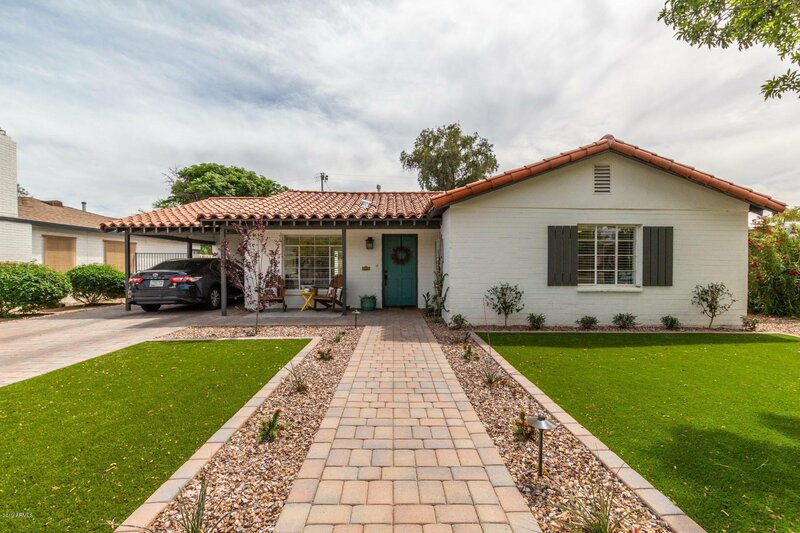 245 E Pasadena Avenue, Phoenix, Arizona 85012. 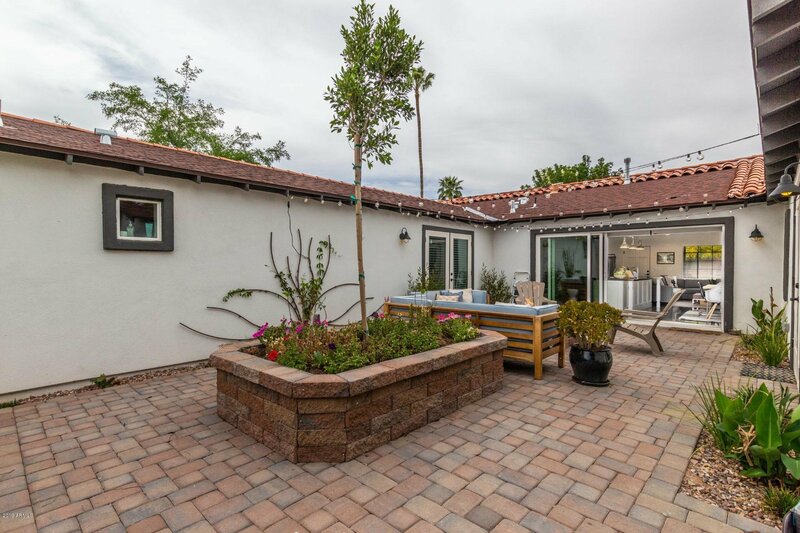 4 bedrooms 3 baths with 2211 square feet of living space. 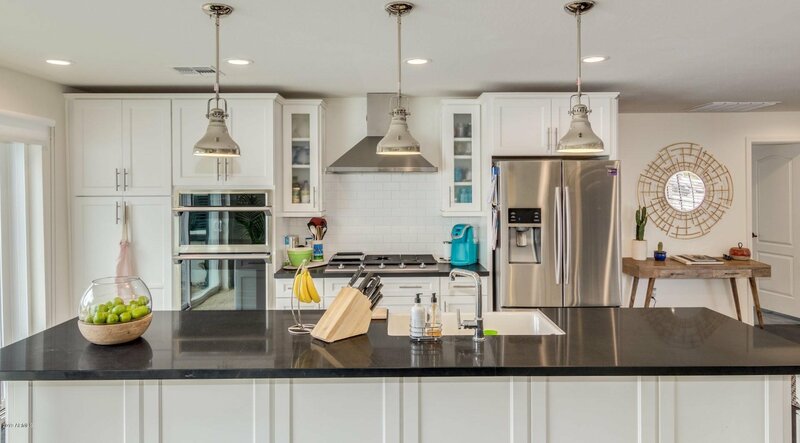 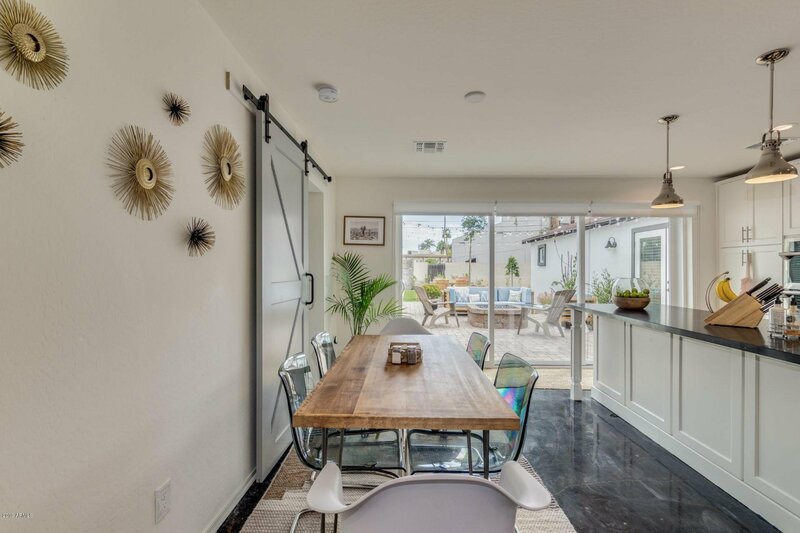 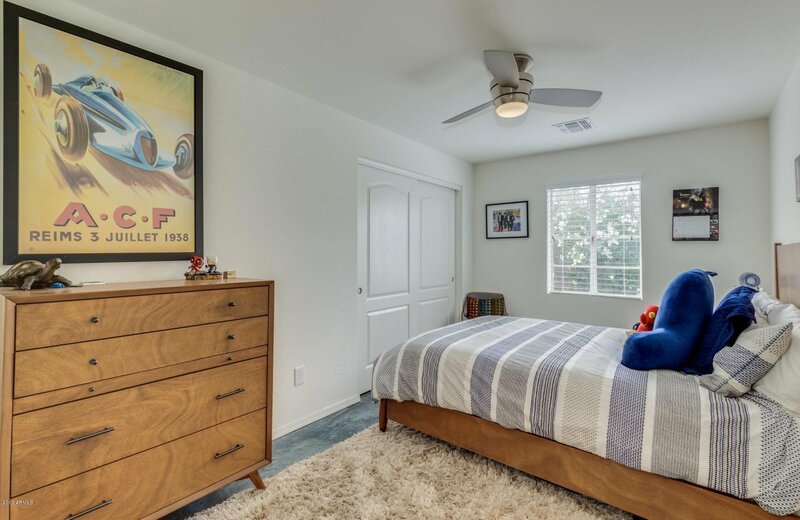 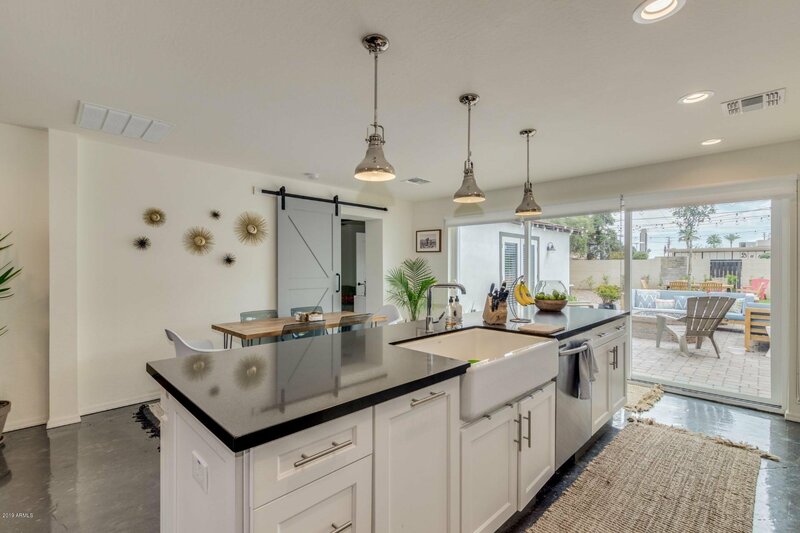 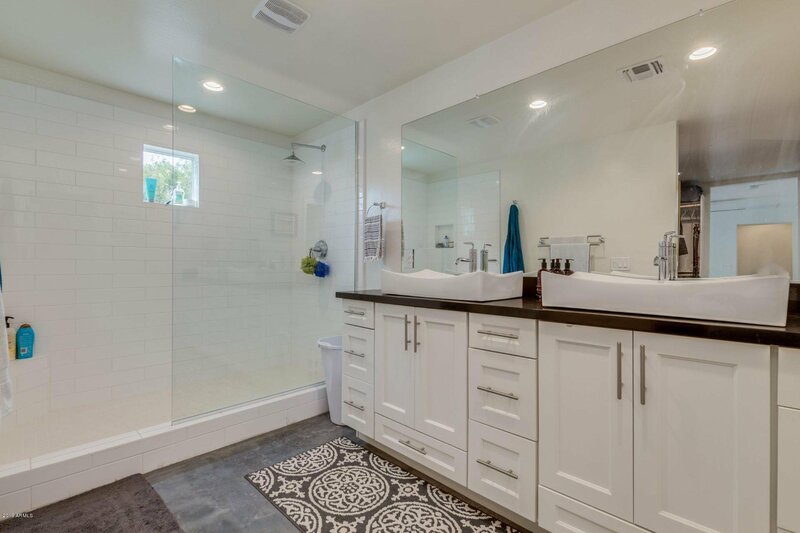 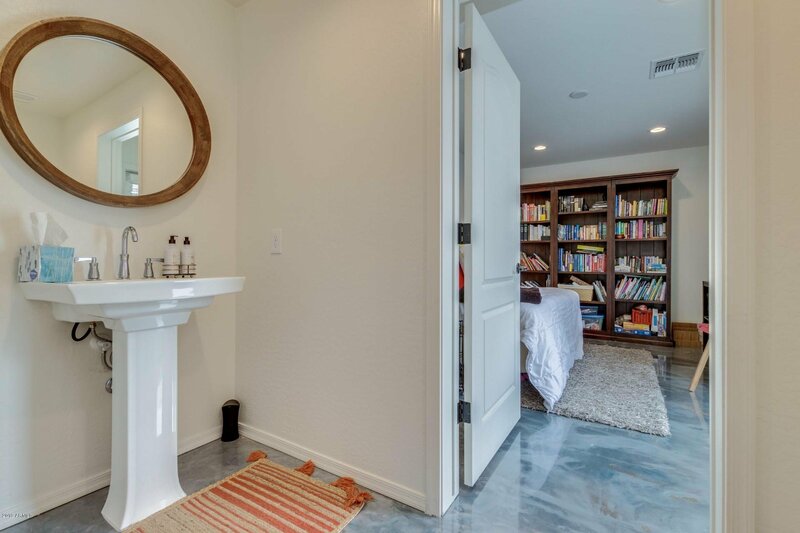 Totally rebuilt home in the nationally-recognized Windsor Square neighborhood. 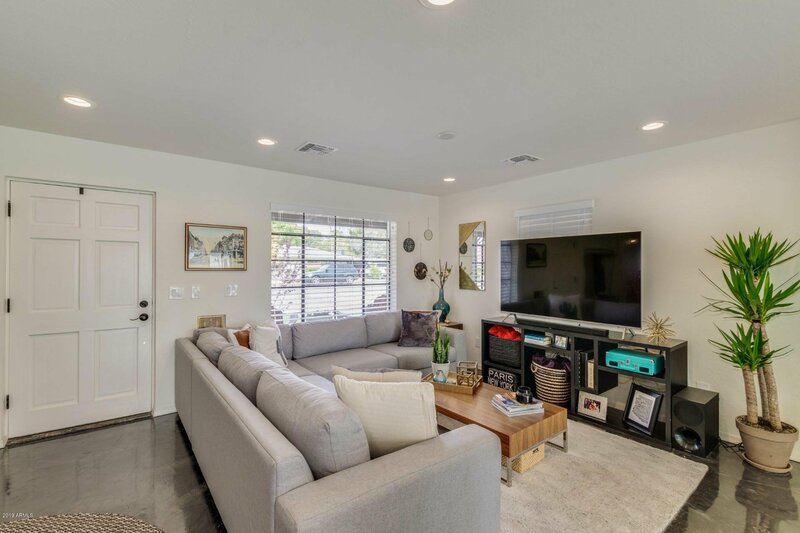 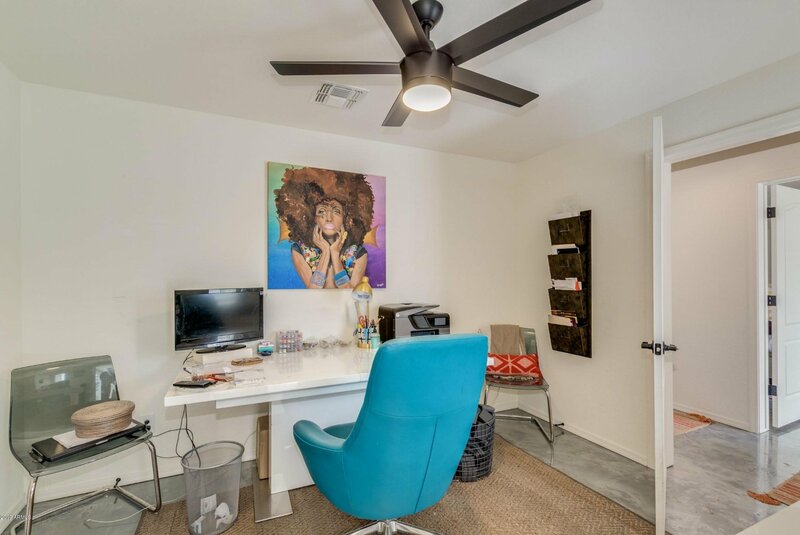 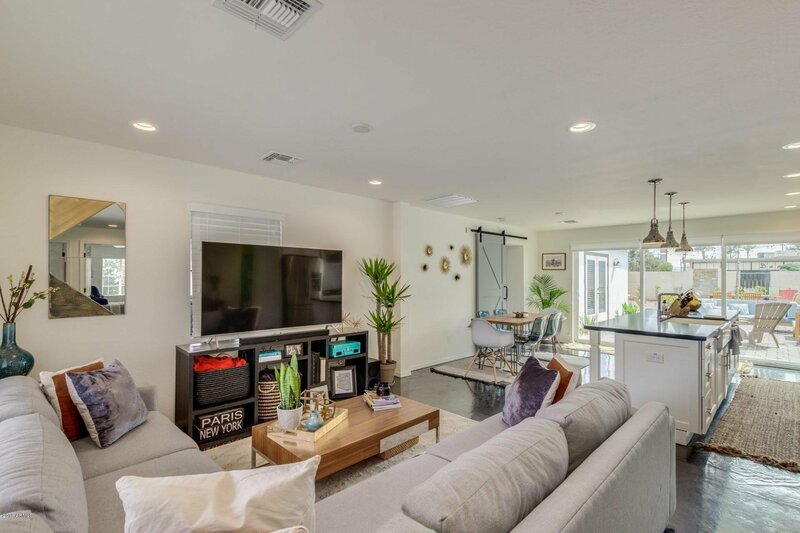 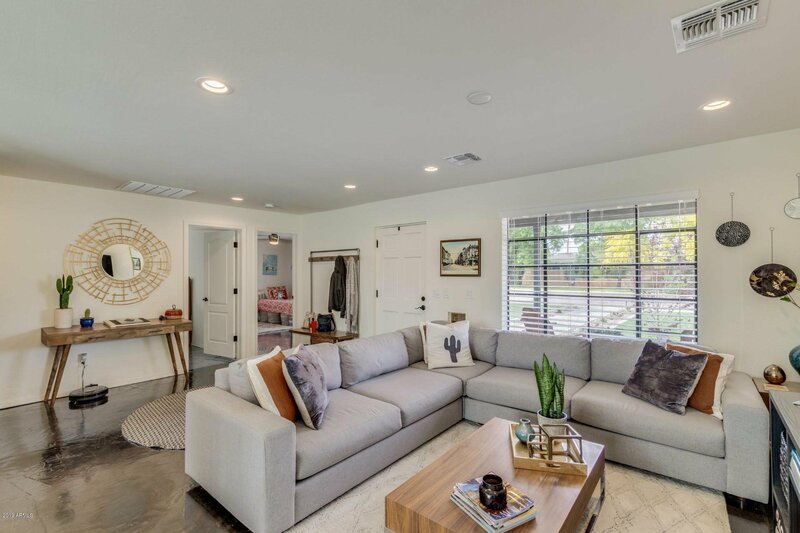 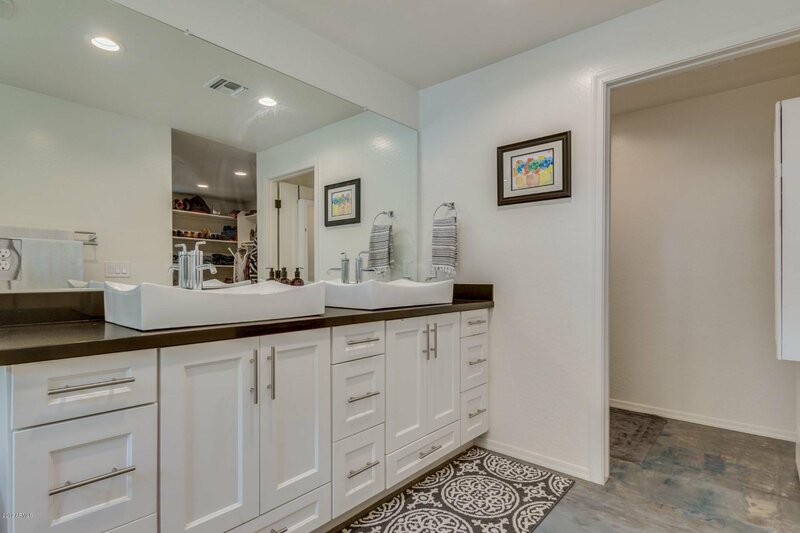 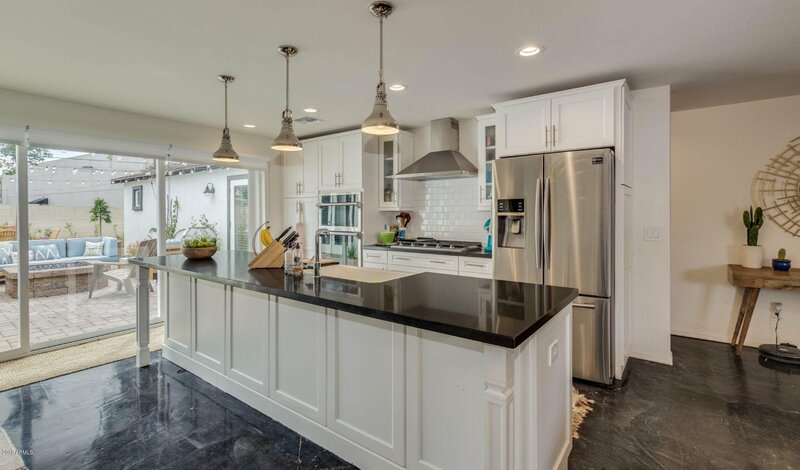 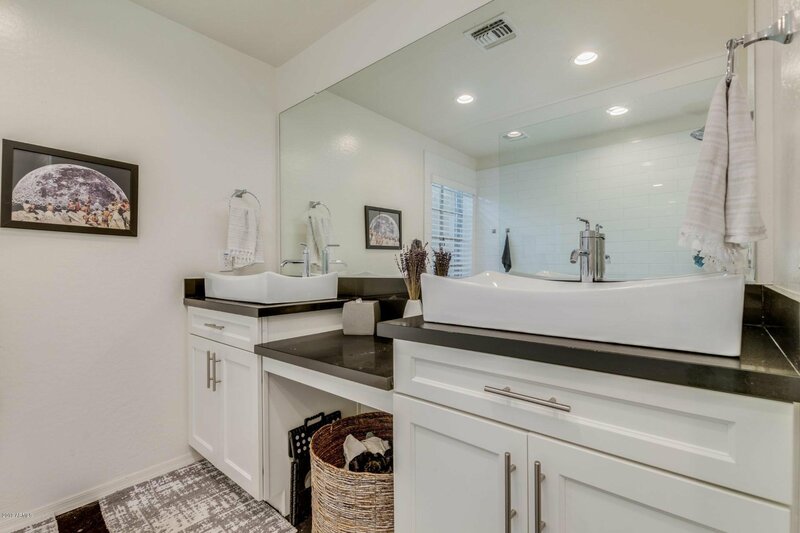 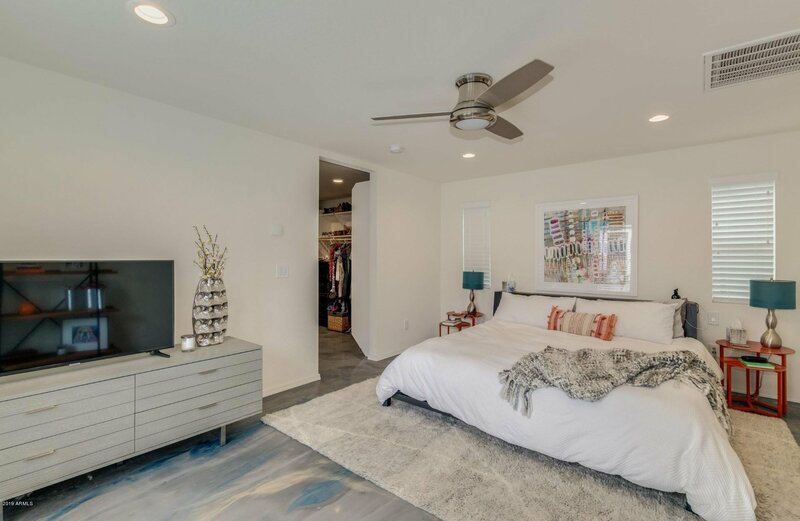 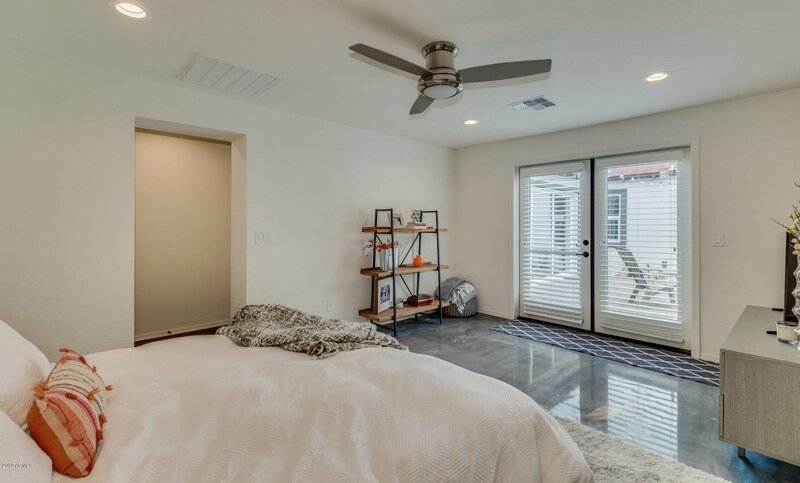 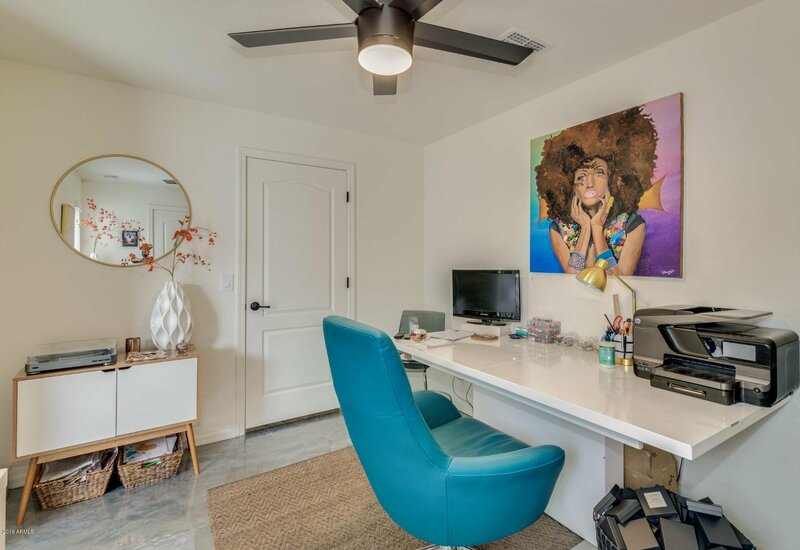 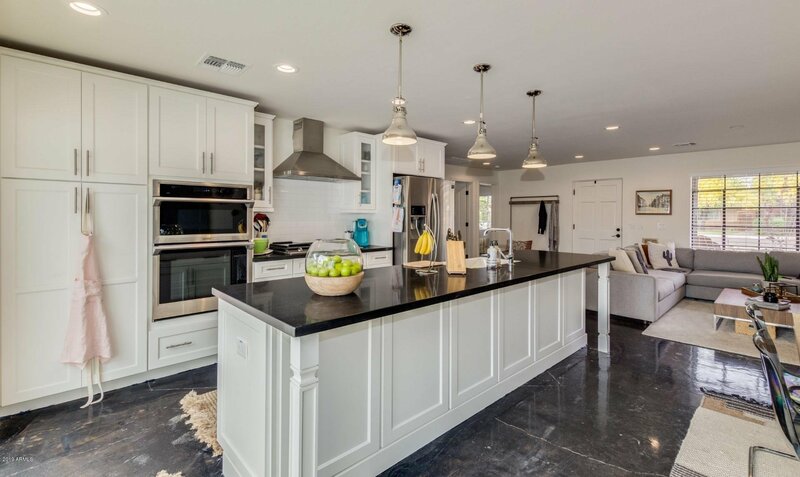 Open floor plan with clean white walls, white shaker kitchen cabinets, gorgeous black quartz countertops, polished concrete floors throughout, stunning 12-foot multi-slide doors, totally landscaped with brand-new sprinkler system, pavers and a cozy backyard gas fire pit. 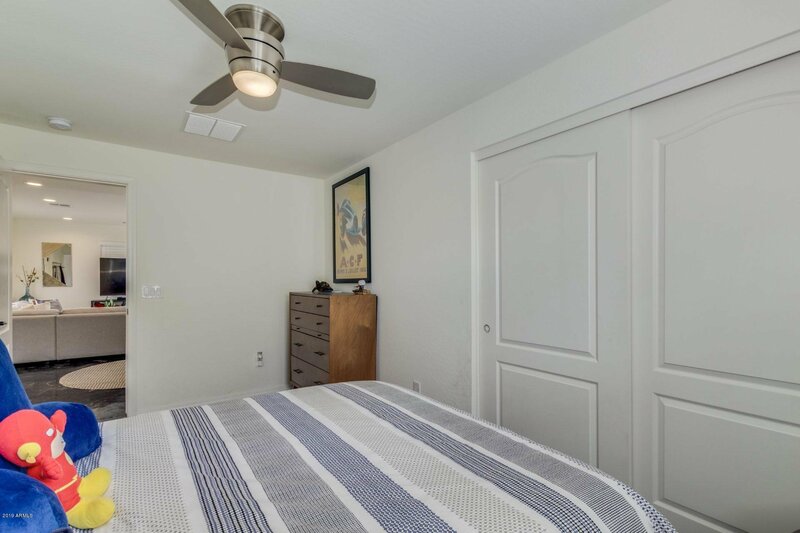 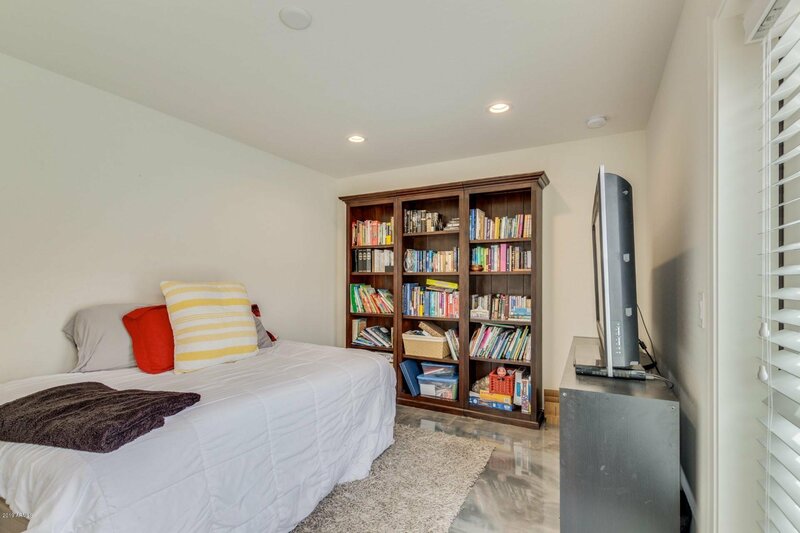 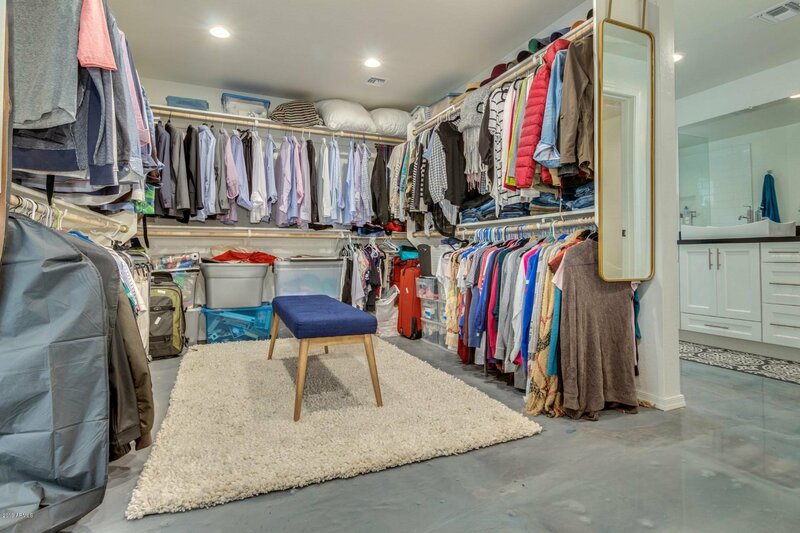 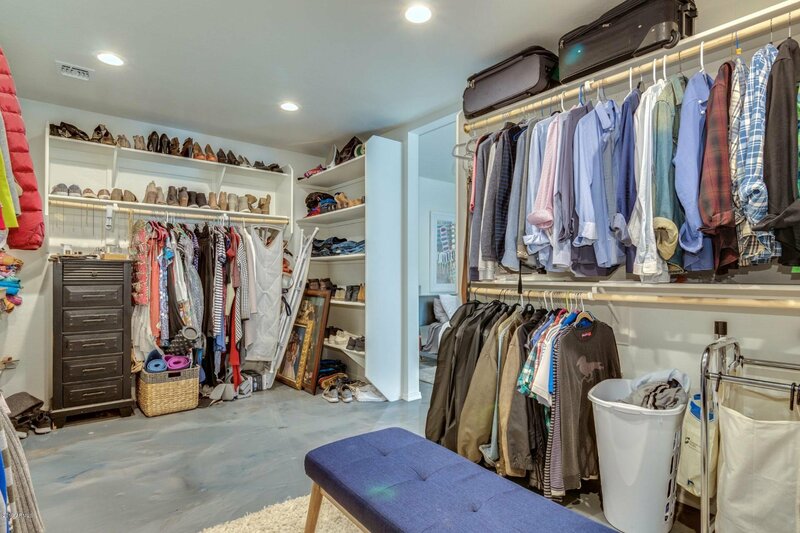 Oh, and the master bedroom closet is a dream! 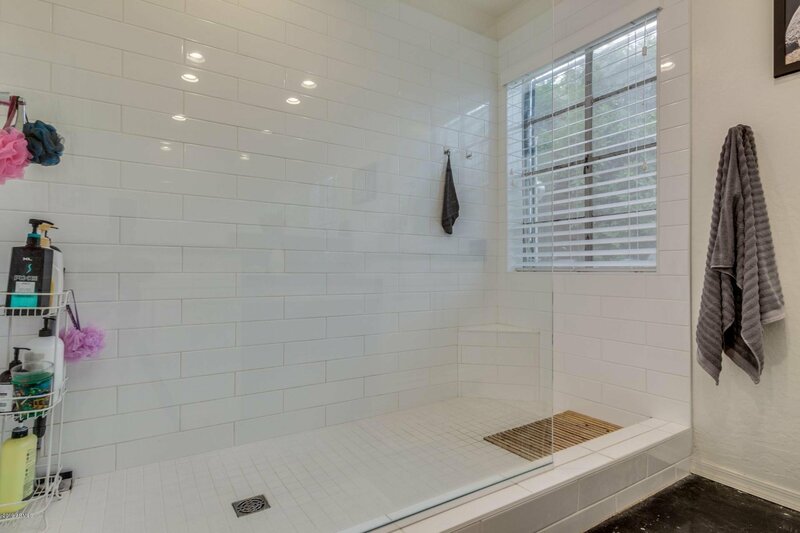 Absolutely everything has been redone down to the studs -- plumbing, electrical, sewer and water lines. 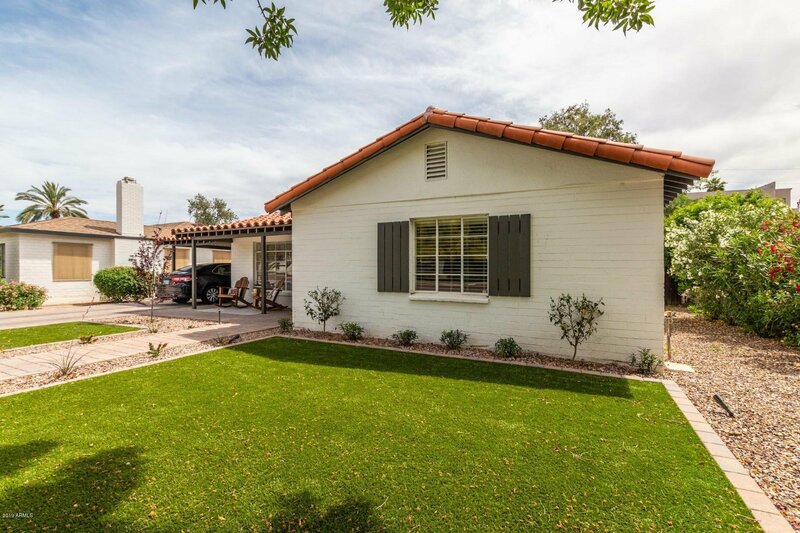 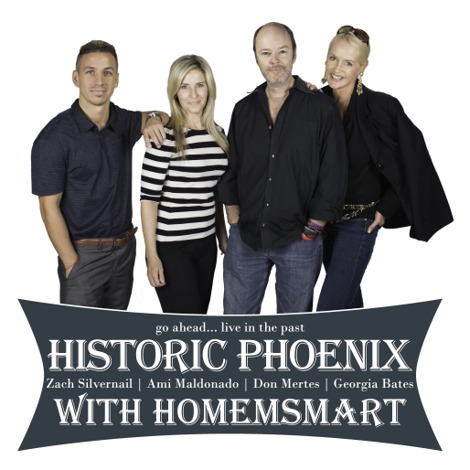 All remodeled elements and additions fully-approved through Phoenix Historic Preservation. 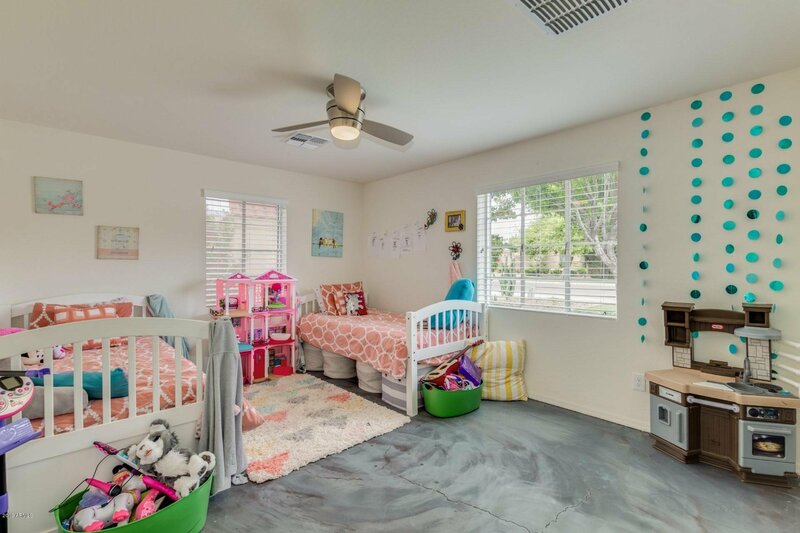 Great discount on property taxes. 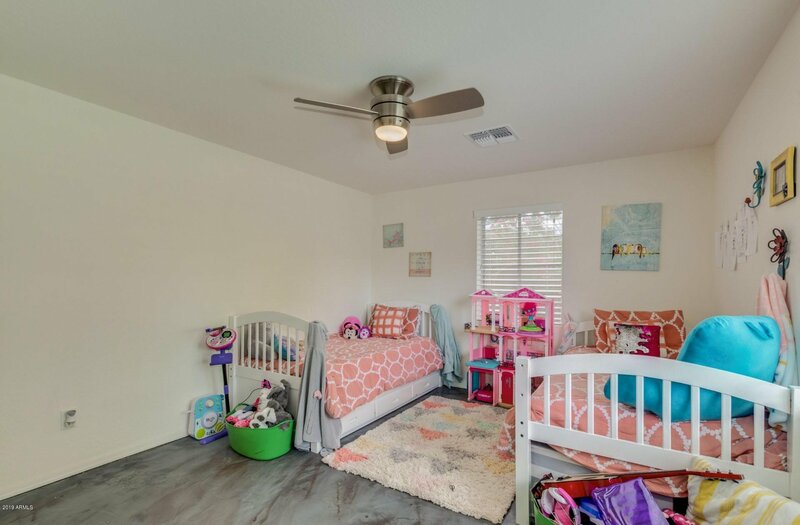 Come take a look, you'll be ready to move in! 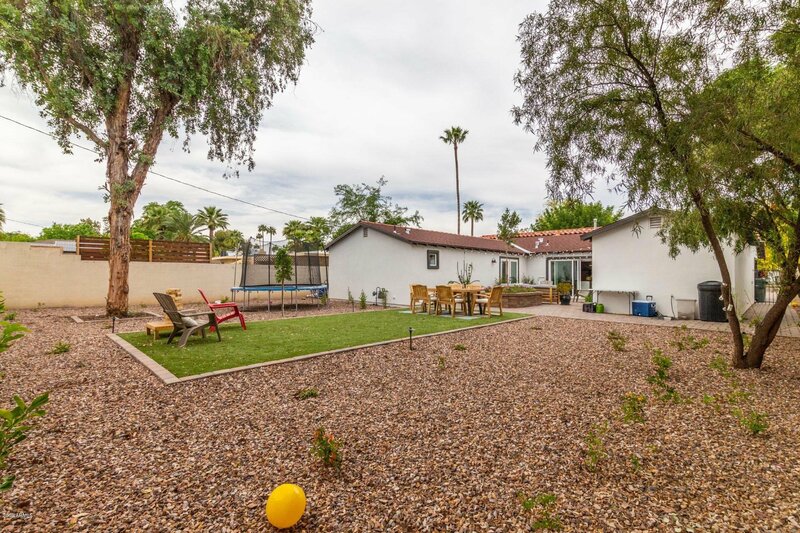 Close to many restaurants, shopping and light rail.